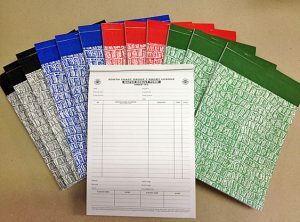 We offer a great range of stationery items. 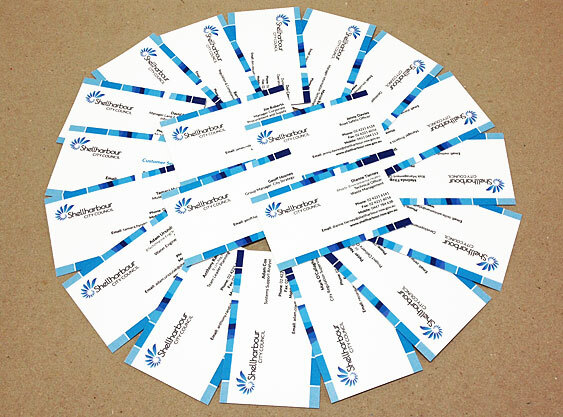 As it is often the first piece of marketing material a potential customer receives, your business card needs to reflect your business brand instantly. This branding needs to follow through to your carbonless invoice, quote or order books. 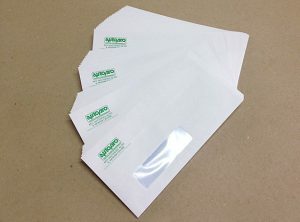 We can also organise spot colour or full colour envelopes to show your business branding right to the door, with window or plain-face options available.